With our six programs we hope to make your Student-Athlete want to play and stay with Monument! 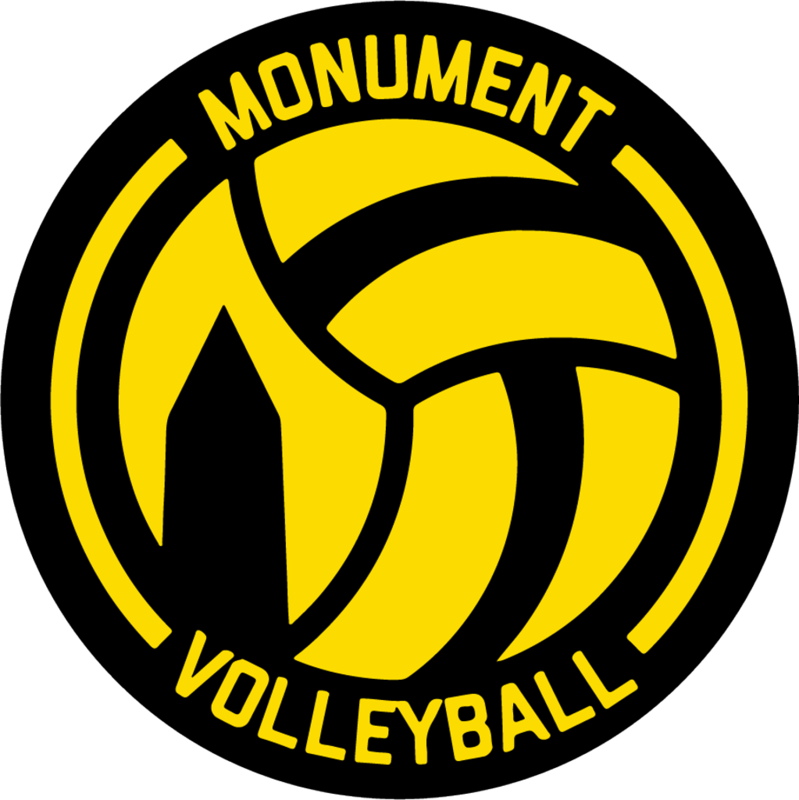 ©2019 Monument Volleyball / SportsEngine. All Rights Reserved.